Military activities by India or any other foreign country cannot be allowed in Maldives, says Central Hithadhoo MP, Brigadier-General (Retired) Ibrahim Mohamed Didi. “India has been an age-old friend of Maldives. Stability of India, and India’s peace and security is linked with the peace and security of Maldives. 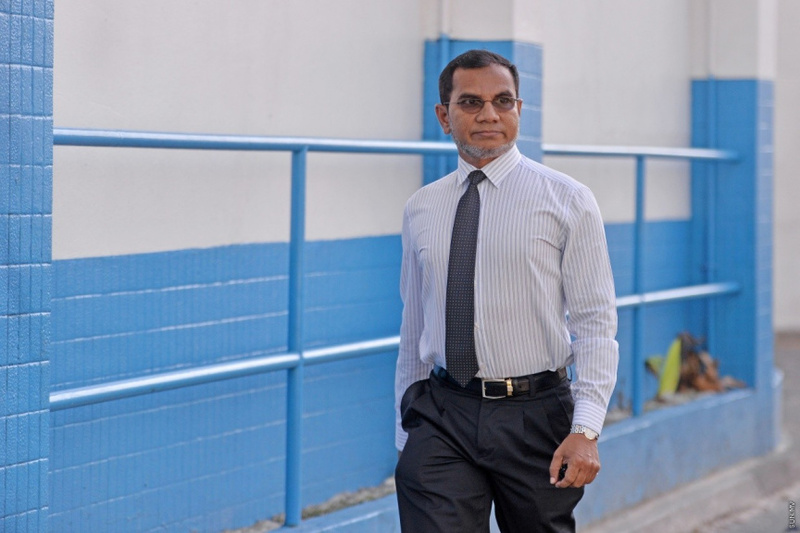 Addu City and its citizens need to keep this in mind, you should always keep in mind that you are no just linked with the interests of Maldives,” said Nasheed. During Nasheed’s administration, there was some talk in 2009 of building an Indian military base in Addu City, and the national airport was leased to Indian company, GMR, for 50 years. His successor, former President Dr. Mohamed Waheed Hassan Manik cancelled the widely criticized contract in 2012 which required Maldives to pay GMR USD 271 million (MVR 4,178 million) in compensation.